Coachella has been going on for a while — long enough to host to Cameron Diaz in a tube top, Vanessa Hudgens in a flower crown, and Hilary Duff in low-rise denim cutoffs. After last year’s Beyoncé takeover, it felt like that might be it … how can you top Beyoncé? You can’t, obviously, but Coachella must continue. Where would Leonardo DiCaprio take his 20-year-old girlfriends if they canceled it? So of course celebrities still traveled en masse to the California desert, dressed in their festivalwear finest. Paris Hilton, Gigi Hadid, Cardi B, and Lizzo all made it out it this year — and while there were no flower crowns in sight, everyone still seemed to be having a great time. Maybe we aren’t too old for music festivals, after all. 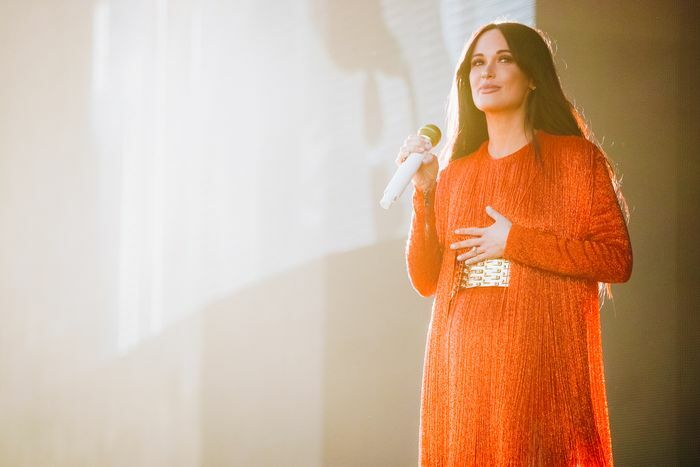 Here are some of the best celebrities posts from Coachella 2019 (so far). on here -3 hours. livestream everywhere. When Are You Too Old for Music Festivals?